We now have 45% Opalescence bleach to offer! 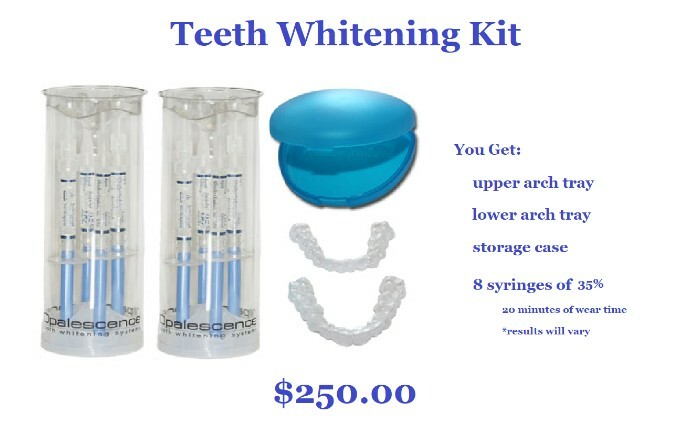 This strength makes bleaching even easier and is used in a custom tray for 15-20 minutes per session! Call to get your trays or just purchase bleach for your existing trays! 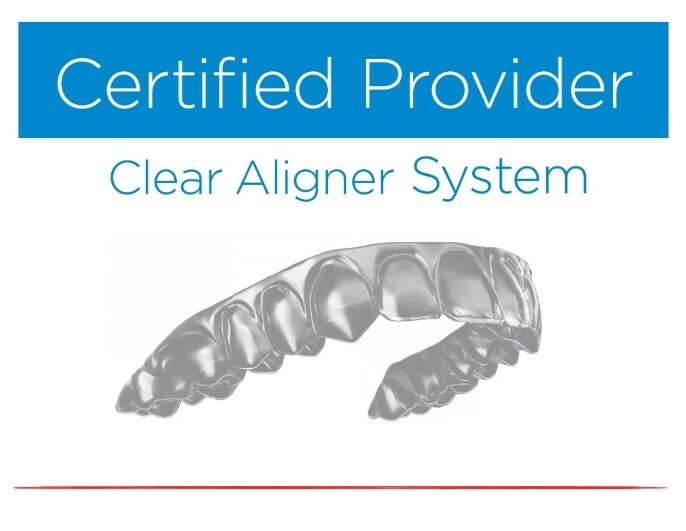 We are proud to offer Clear Aligner! This is a clear shell tooth alignment system thats offers an affordable option for anterior teeth alignment. Please call to set up your evaluation and see if this is right for you!